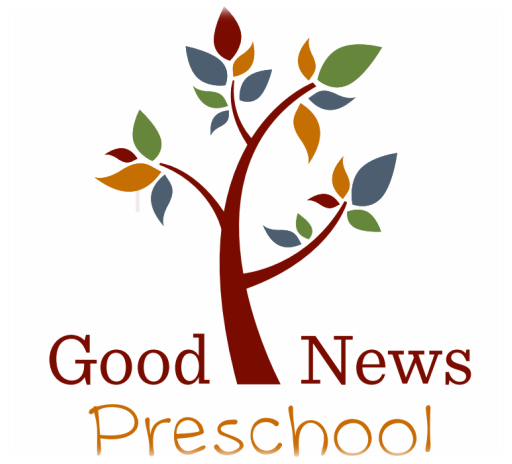 Good News Preschool is a ministry of Good News UMC, serving the Leander and Cedar Park communities. The Preschool offers a two, three, or five day per week program for children ages 18 months - 5 years old, running from 9am-1pm each day. Contact Suzi Simmons at preschool@goodnewsumc.org or 512-535-8090 for questions, additional details, or a tour of the facility.